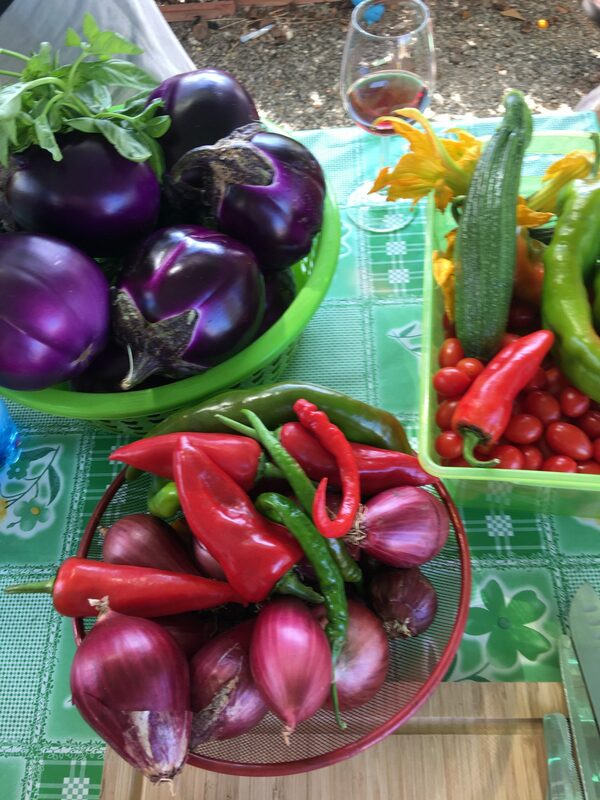 Our hands-on cooking classes are based on traditional, home-style Calabrian recipes. Appreciated by our clients for years enjoying the preparation of fresh, traditional and genuine dishes. We cook in our well equipped kitchen in the center of Tropea. You have the chance to make new friends and learn many secrets from our locals who grown up eating and cooking in this traditional style. 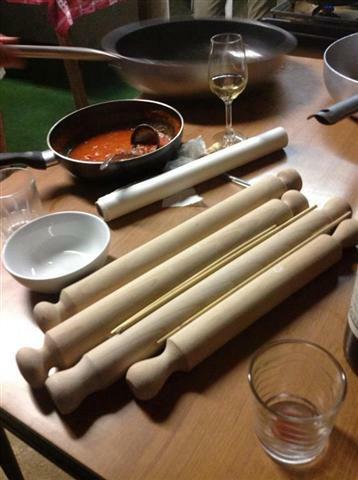 You will prepare and taste two different types of homemade pasta with two sauces. If you want to cook authentic Italian food at home, this is the number-one skill to learn. The highlight will be to taste your pasta that you’ve cooked by yourself – the most satisfying meal of your stay in Calabria. You will prepare and taste different classic regional and genuine dishes: a variety of starters, 2 different main courses and side dishes as well as a classical “dolce”. The best way to learn the ancient recipes of Tropea and the nearby and bring them to your own kitchen at home. You will prepare and taste one type of homemade pasta, followed by a variety of starters, main course and side dishes as well as a classic homemade “dolce”. 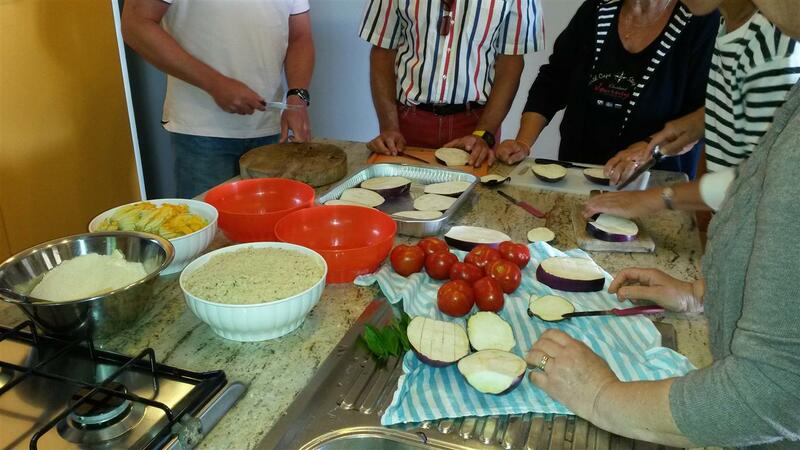 The best way to learn the ancient recipes of Tropea and the nearby and bring them to your own kitchen at home. Our Cook, Wine & Dine Event presents rich and colorful moments for all guests to taste, savor and explore the Italian, especially the Calabrian culinary scene, from trends to regional traditions. 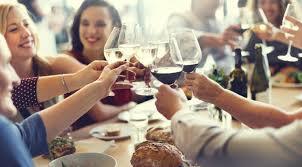 Enjoy the Food and Wine Tasting, a gourmet showcase by locals who mix with patrons in a convivial setting. Lively cooking demonstrations, meet & greets deliver unforgettable experiences for all wine lovers and fans of “La cucina Italiana”. 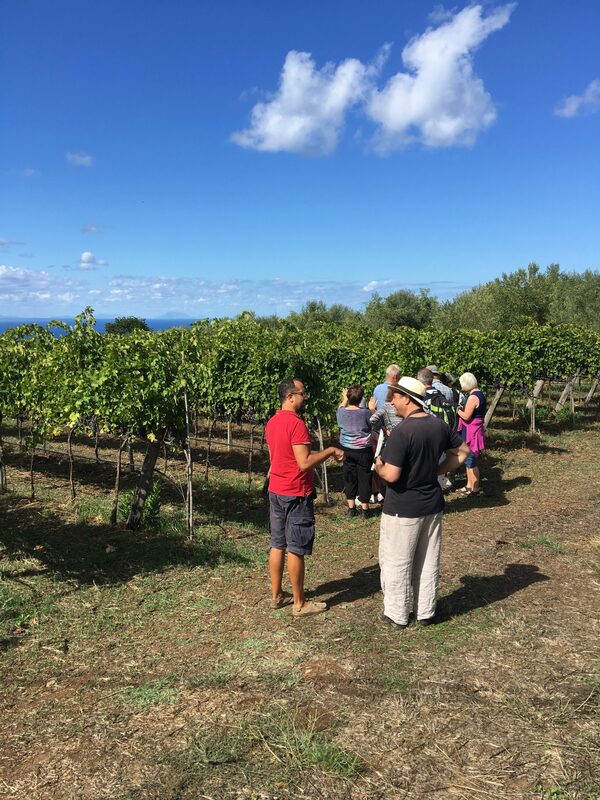 Enjoy a walk through the vineyards, gardens and olive groves with sea view and taste the fantastic regional wines! Just a few minutes from Tropea.